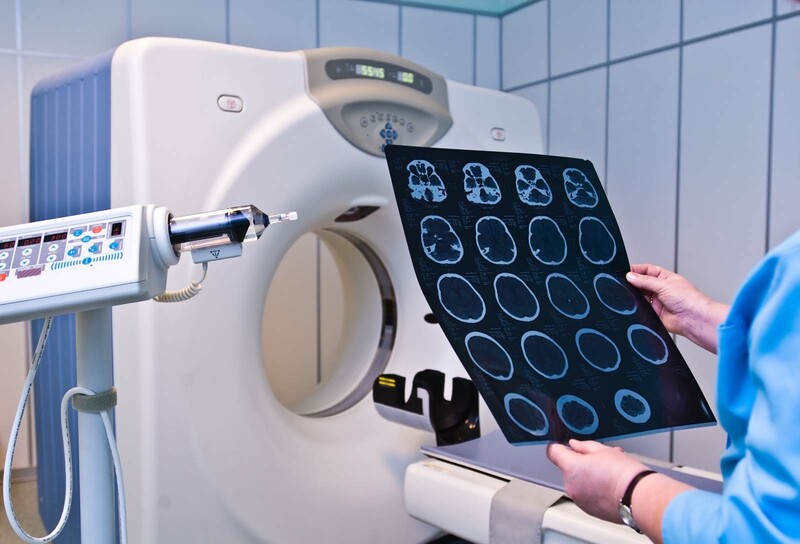 Interventional radiology (IR) is one way of accomplishing Continuing Medical Education (CME) requirements while learning a new career that is rewarding and pays well. If you are looking at radiology online CME, IR is an easy way to expand your knowledge and skills while maintaining your current credentials and occupation. The following is a brief summary of what IR is and how pursuing it can be a great career move. IR uses imagery to formulate a diagnosis and treatment of several types of diseases. It was started in the 1960s and was initially viewed with skepticism. Over time, it has grown in reputation and is not recognized as a normal part of the administering of healthcare programs and processes. IR is officially recognized as a specialty by the American Board of Medical Specialties and the American Medical Association as well as by several international standards boards. 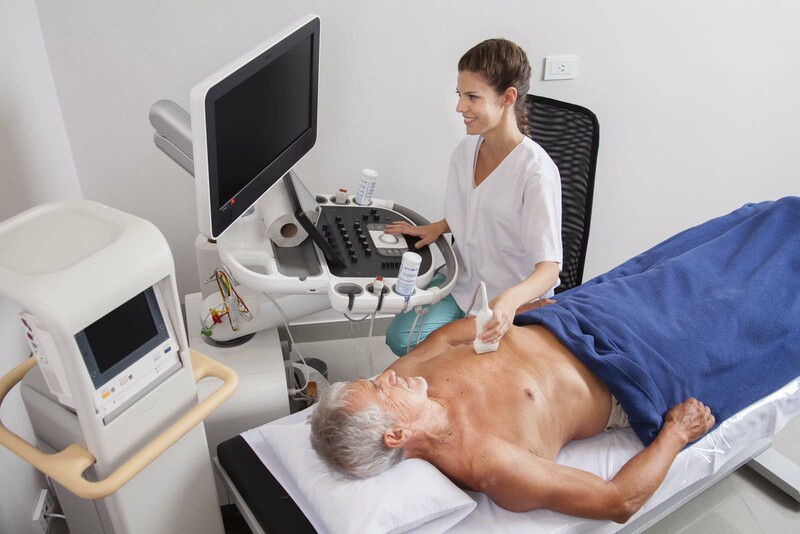 IRs use the least invasive techniques possible to administer a range of medical and therapeutic procedures using imagery guidance. Included in IR are fluoroscopy, ultrasound and computed tomography. IR is a breakthrough medically in that it avoids what was once a surgical requirement by replacing it with a pinhole in the skin. It uses catheters and miniature instruments that are usually no wider than a few millimeters. Diseases that can be treated by IR include various forms of vascular, genitourinary, gastrointestinal, hepatobiliary, musculoskeletal, pulmonary, and neurological conditions. IR is a great way to fulfill radiology CME requirements while also learning about a vibrant and growing field of medicine. Internationally, the need for qualified IRs is currently acute and that need is only increasing, especially with several medical systems pushing for 24-hour IR availability. As the American population ages, the demand for noninvasive procedures will only grow. This is also true as lifespans continue to increase. IR offers a chance for someone who could not withstand the rigors of surgery to receive a medical procedure that could be life-saving or improve their quality of life dramatically. To gain an education in IR as part of an in-person or online radiology CME, one must be certified in clinical radiology. The process of CME, whether in a classroom or via radiology CME online, is about one to five years worth of classes, depending on the number of classes taken per year. If one is pursuing an IR and does not have certification in clinical radiology, the total length of time to get to an IR certification is about six years, with at least three of them filled with core clinical radiology curriculum. To successfully achieve IR competency, a CME student must also remain proficient in their ongoing radiology training. The top reason is to learn new skills in administering healthcare to patients who need it. This not only helps the patients, the skills learned becoming an IRs can help pursue a very stable, interesting, cutting edge and fulfilling career. There will always be a demand for this type of procedure and as we age that demand will continue to grow. If you are interested in pursuing certification in IR, either as a sole pursuit or as part of a CME program, check out AuntMinnieCME.